A former Microsoft worker created a new app for iOS that brings the biblical account of David to life in a way that has never been done before. This software vet, Gerald Hinson, worked to release Righteous Tales: David vs. Goliath, which encompasses detailed animation, smartphone mini games and achievements all in one app in an effort to present children with a great way to learn about the Bible. The idea spawned from a conversation Hinson had with his children where they struggled to explain the story of Abraham which they learned about in a recent Sunday school session. He saw the need for an interactive app that could bring people back to the older cultures written about in the Bible in an immersive and interactive way. 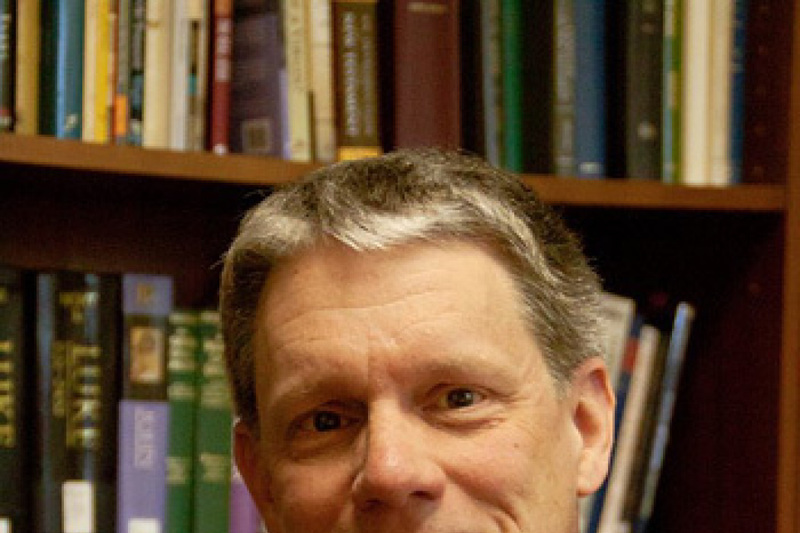 "Youth Pastors have a pretty rough job," said Hinson to The Christian Post. "Once a week they are trying to relate these Bible stories to 50 to 100 kids at a time and you're also trying to breach cultural divides. And I thought it would be cool if there was some [quality resources] that we could hand the kids after service. [I asked] why don't we have quality versions of these stories for these kids devices that they are carrying around all the time." Hinson admits that there's a few similar products in the app store, but none that really delved too deep into the stories. 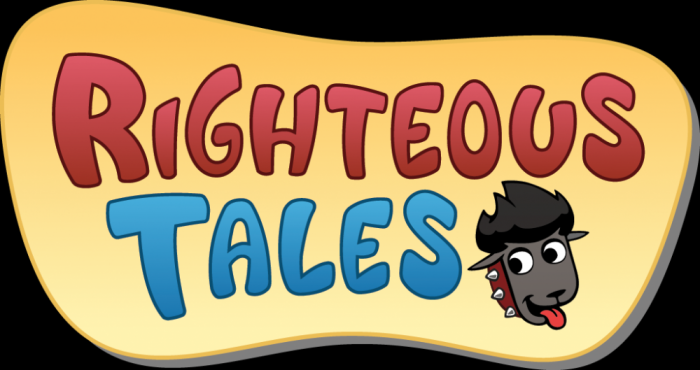 Righteous Tales takes a different approach by illustrating less emphasized characters in the biblical account in a way that an animated film would. "We actually took time to explore the personalities of the characters," he said. "When Merab, the daughter of King Saul is being offered as part of the prize for the person that kills Goliath, we put her in the scene and she's standing there in front the soldiers and they're kind of oodling and we [asked] what was she thinking. She probably resented it. So we kind of portrayed her as teenager that's not at all impressed with her dad." The app mixes games and stories and allows players earn achievements by unlocking and mastering all the challenges. It is currently available for iOS and Hinson hopes to launch it for Android in the near future. He's been happy with Righteous Tale's reception thus far. "The reviews and ratings are excellent," he said. "We've got almost all 5 star ratings across the board. I've had a couple people rate it poorly and usually it's because they say there's [a problem with the audio]." Hinson claims the issue is easily fixable and occurs when iPad or iPhone users press the mute button and assume it's off when using YouTube or videos. Some of those apps ignore the muting, but his game honors it and that's why the sound doesn't work. Unmuting corrects the issue most of the time. Righteous Tales: David Vs. Goliath is currently available for purchase in the iOS App store. For more information on the game and future releases readers can visit www.righteoustales.com.